A tasty and healthy pick-me-up, tea is a ancient beverage that has never fallen out of fashion. 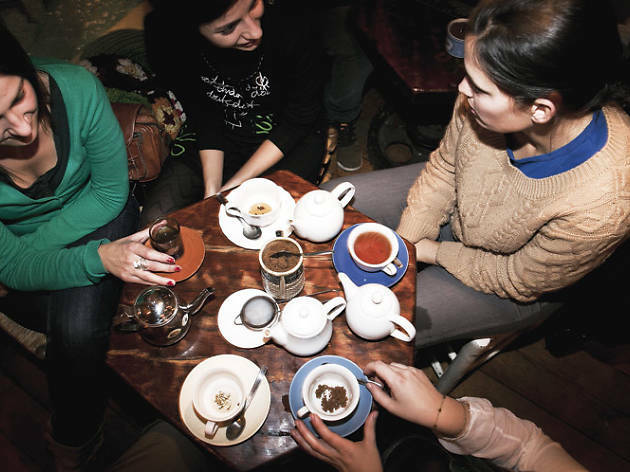 If tea is your cuppa, here are the best-stocked tea rooms in Barcelona. And remember, no matter what the clock says, in these spots it's always tea time. 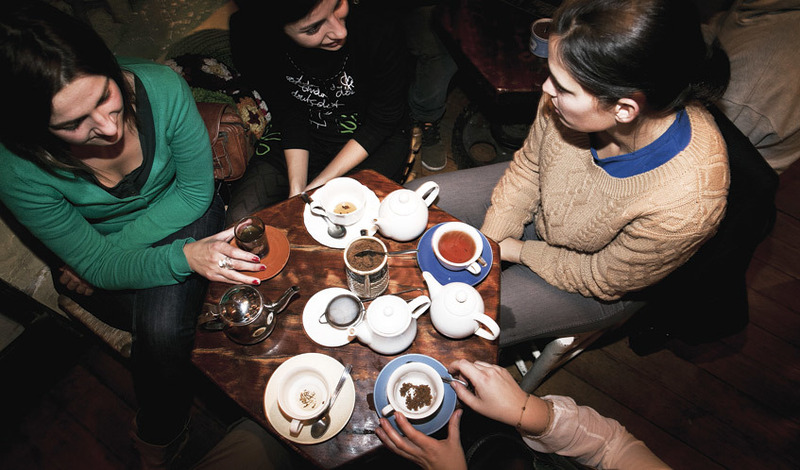 Caj Chai is your tea room for special treats and plenty of variety. 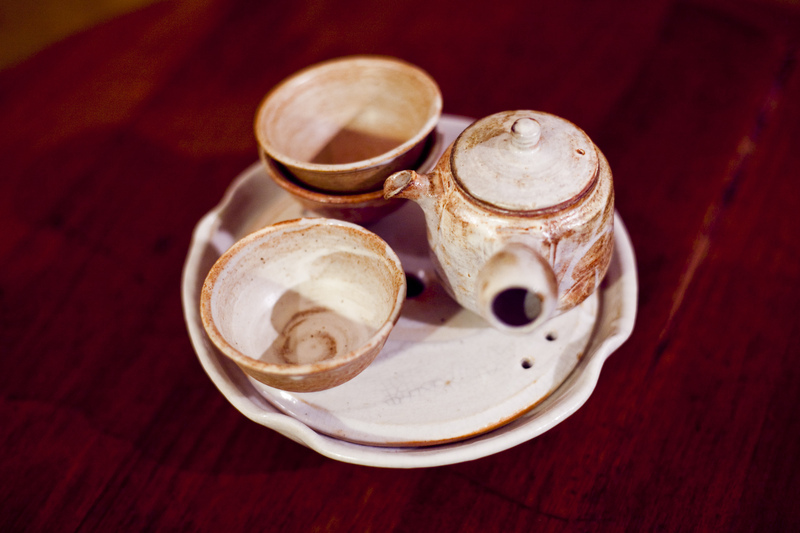 The name, pronounced 'chai chai', is Czech and refers to the many tea houses in Prague. Antonio has imported the model and, in a very relaxed atmosphere, offers one of the best and most extensive tea menus in town. 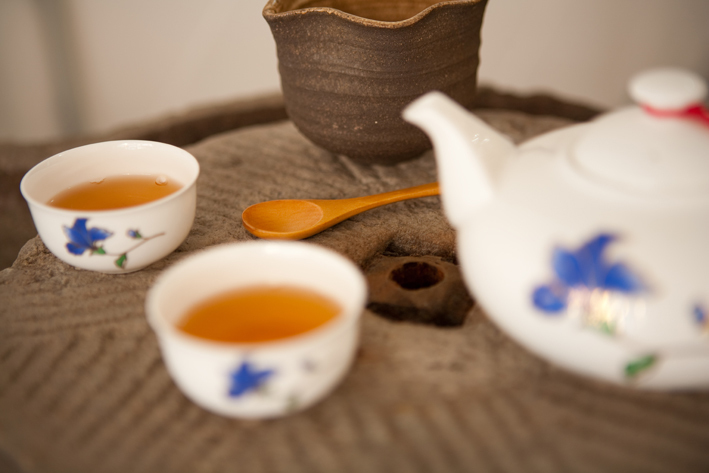 Following the Gong Fu method, they serve teas from China, Vietnam, Japan, and more. Jesus, Mary and Joseph! And don’t take that as blasphemy: it’s the exclamation you might come out with when you visit this shop in Barcelona's old quarter. 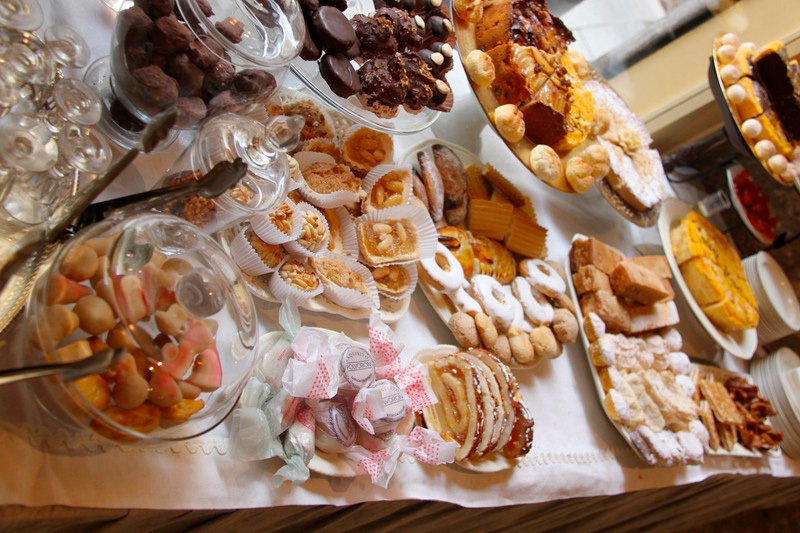 They sell all kinds of sweet treats made by monks and nuns in monasteries and convents around Catalonia. There's also a small café, with a good selection of teas. A divine temptation. C/Blai has becomeone of the main arteries of Poble-sec's dining scene, where you'll find an eclectic range of eateries with a focus on the pleasures of the palate as a common link. 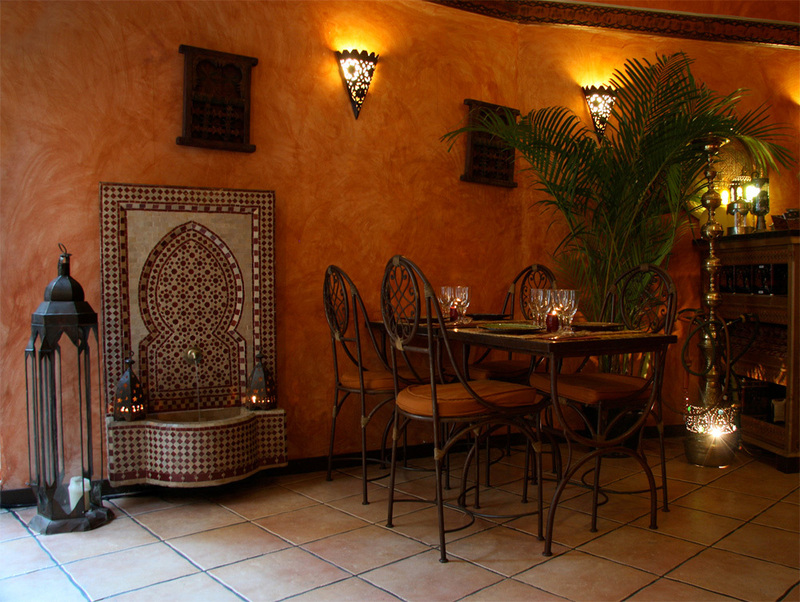 This classic tea room has an Andalusian decor with an Arabic touch. It's quiet, friendly and relaxed. 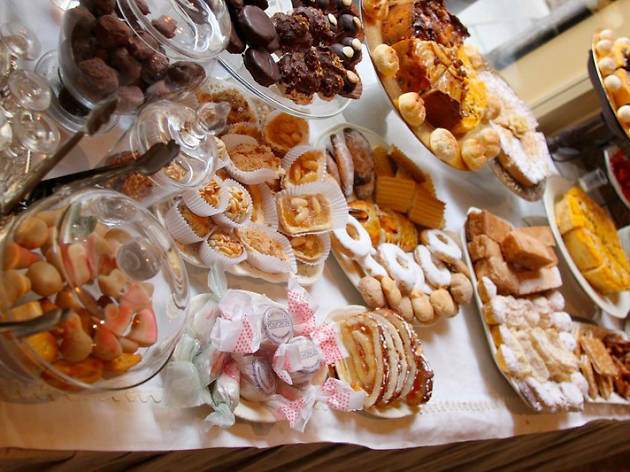 They also carry traditional Arabic sweet pastries to round out their selection of teas, which themselves aren't exactly extravagant, but they are indeed very well made​​. 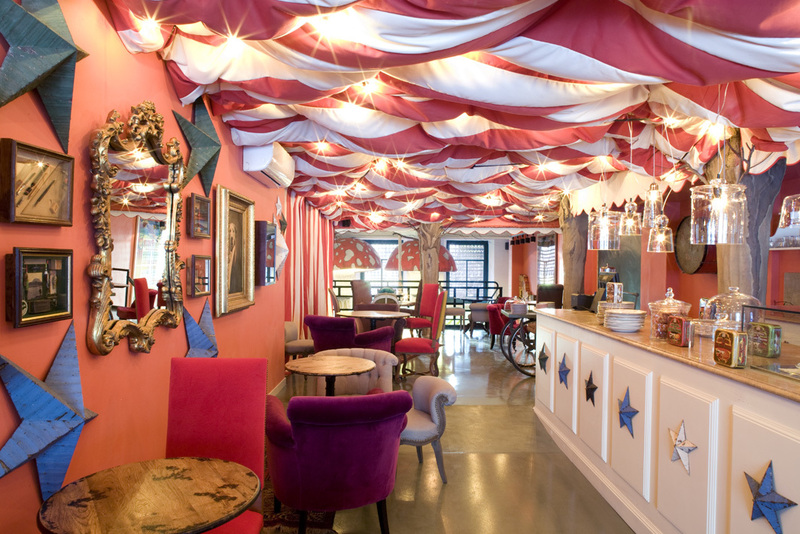 More colourful than most, this tea room is a good place to plop yourself down on the sofa and hang around for a while. 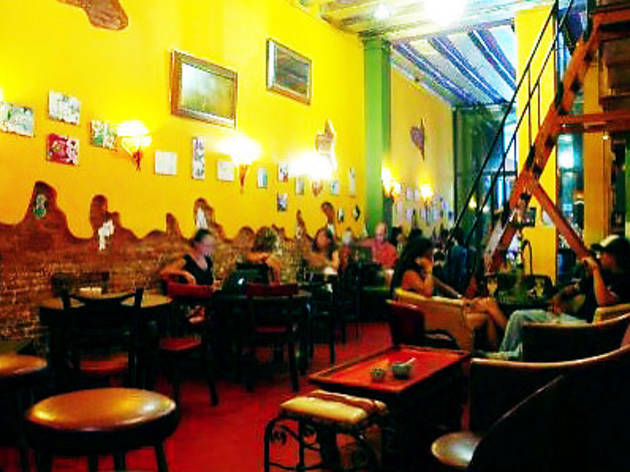 The walls are mini exhibition areas for young artists to hang their paintings, while at the tables they serve exotic teas from around the world, taking you on a journey that could very well start in Tibet and end up in Morocco. While you'reat it, you can also take tokes from a nargile the popular Arab pipes also known as hookahs. 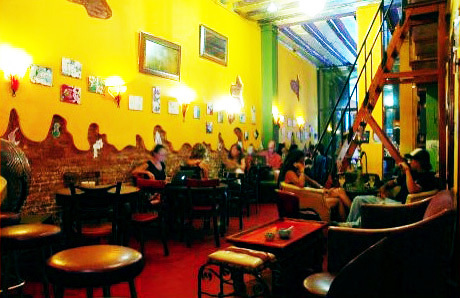 La Clandestina also make juices and smoothies that are famous among the punters. 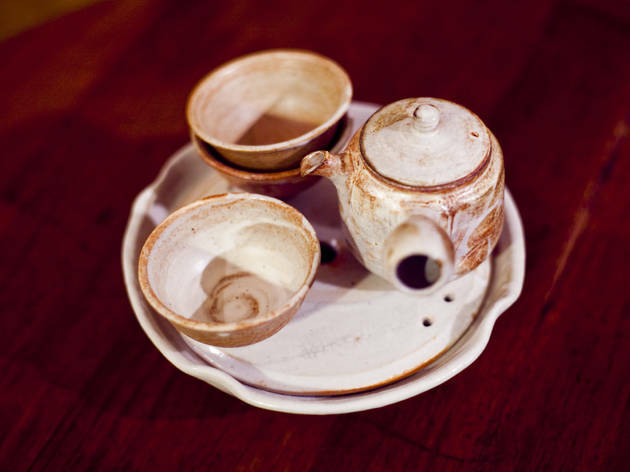 Stepping through the doorway of La Tetereria is entering one of those Shanghai tea houses from the 1930s, and is an excellent opportunity to develop your sense of taste. The tea room run by Yuan Jing Jing and Ambrós Genís (who also own the shop Tetere) specialises in teas from China and Japan suitable for all pockets and palates. 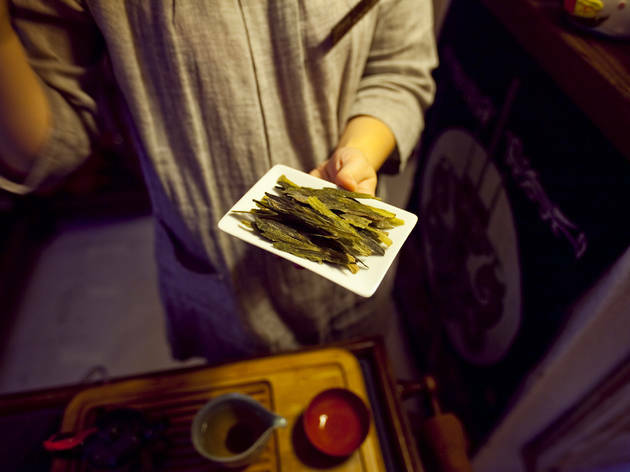 There’s every type of infusion on offer: green tea, black tea, oolong, red tea (pu-ehr) and flavoured teas, but Jing Jing recommends one called 'unexpected encounters' (a name inspired by her chance meeting with Ambrós at Shanghai airport). 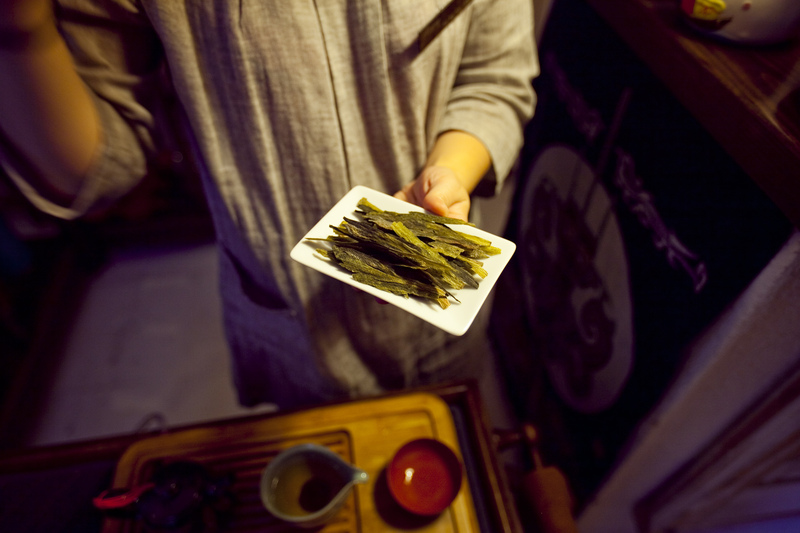 Tea-drinking involves a ritual that begins with the selection of the plant, and continues with the way Jing Jing carefully prepares each table. Try a mild green 'glass' tea, or a 10-year-old, which is toasted and coffee-flavoured, and ask to try it in an old opium smoker. There’s no rush or hurry here, and maybe that’s why the customers keep coming back. If there was a café in the animated part of 'Mary Poppins' – you know, when they jump into the chalk drawing on the pavement – it would look like Pudding. Opened by a Frenchwoman based in Barcelona, Pudding was designed for spending the afternoon with the kids. Parents can enjoy a cappuccino with pastries or sandwiches while the little ones occupy themselves with books, games, chalkboards and even iPads that they'll find at their disposal. 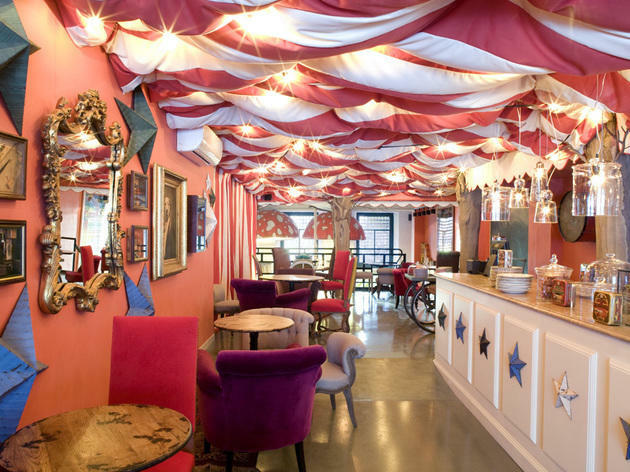 This spot can also help organize birthday parties that are much more stylish than at Burger King. A cosy tea shop with an enormous selection of teas. 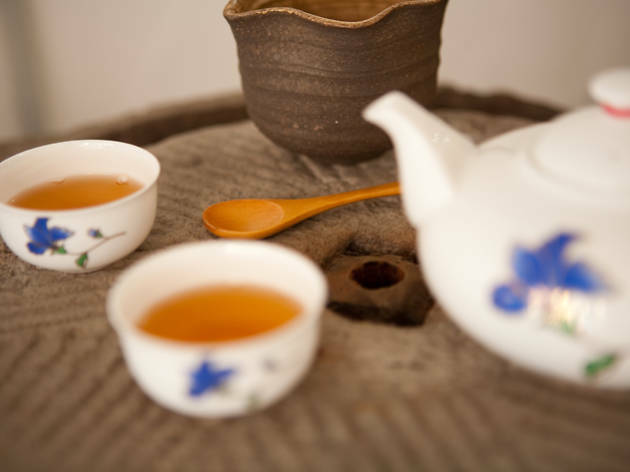 They specialise in pure, unblended teas that they import themselves from China and Japan. And you can sit and enjoy them in surroundings that are worthy of their excellence, just as if you were in Japan. They also offer courses. This tea room is a delight and certainly one of the best in town, thanks to its charm, its chilled ambience, and the expert hands of Fatima when it comes to making the tea. There's a wide variety of teas and herbal blends. And although it's not their speciality, this is one of the few establishments in town where you can get Turkish coffee, which is made by infusing coffee with sugar and water. The end result is creamy – not as thick as you might find in some Arab countries – and at the end you're left with a nice brown film at the bottom of the cup, which proves it's authentic, doesn't it? Unlike what you might find in most Mediterranean countries, Salterio's Turkish coffee doesn't come with added spices.